Watch the video to the left for a peek inside the MELT Immersion from April! ~ Kerrie is a great instructor! She is fun, caring and very thorough. She takes the time to explain and demonstrate so that you come away really understanding the material! 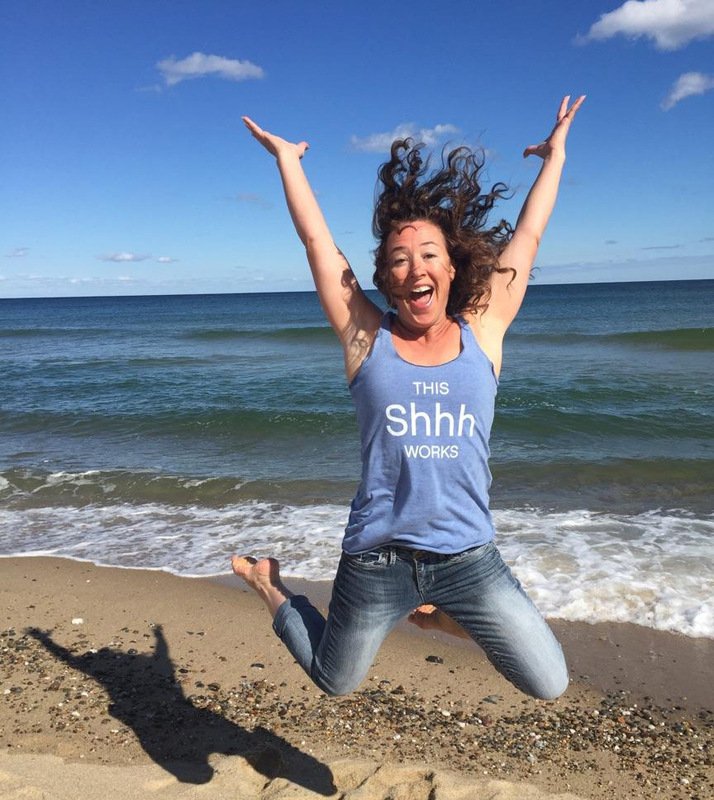 ~ Thank you Kerrie for sharing your light and for letting it shine brightly in this world! 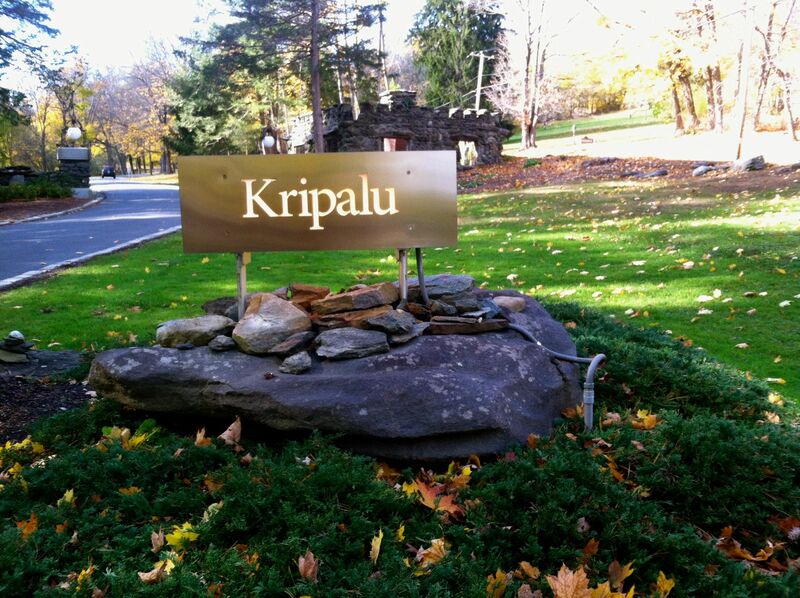 ~ When I arrived at Kripalu, I had to take the elevator, by the end of the weekend, I was going up and down the 3 flights of stairs effortlessly! Highly recommended! ~ I don’t know how to explain it, I just feel happier and more at peace. I have hope for a pain-free future. ~ I feel empowered to go home and continue this amazing work. I have hope that MELT can help me get out of pain. ~ You are truly and amazing presenter and you share your knowledge so willingly and with such care. ~I feel empowered to improve the relationship I have with my own body! Thank you!! Join me for a fun dance workout! Every Monday and Thursday 5:30-6:30pm! Kerrie is a MELT Master Trainer, dance fitness instructor, and owner of Balance Total Body Fitness. Over the course of her MELT career, Kerrie has studied extensively under MELT Method creator Sue Hitzmann, leading groups and mentoring instructors in all levels of the MELT curriculum. 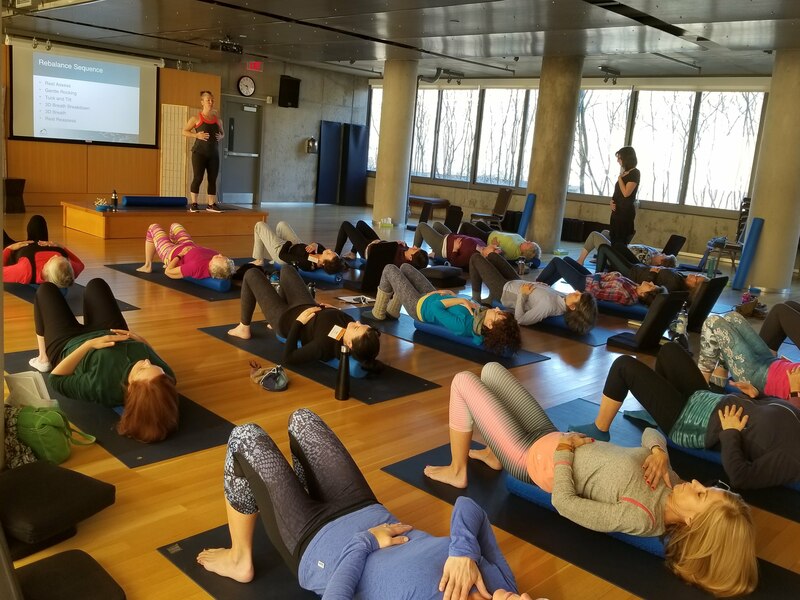 Kerrie brings over 8 years of concentrated study to her delivery of the method and is widely known for her positive and accessible teaching style. She teaches all ages and abilities, and designs custom MELT Maps for clients dealing with complex medical issues. Learn simple self-care techniques you can use every day to make your whole body feel better and function more efficiently. Kerrie offers MELT workshops and Dance Fitness classes at local studios. She also can arrange home classes, private and corporate events, and Skype sessions. The MELT Method has been featured on Nightline and Dr. Oz. Find out more!